Well, it’s that time of year…countdowns, best of and the top ‘whatever’ of 2017. The top new plugin of 2017 goes to: Unlimited Addons for WPBakery Page Builder (formerly Visual Composer). 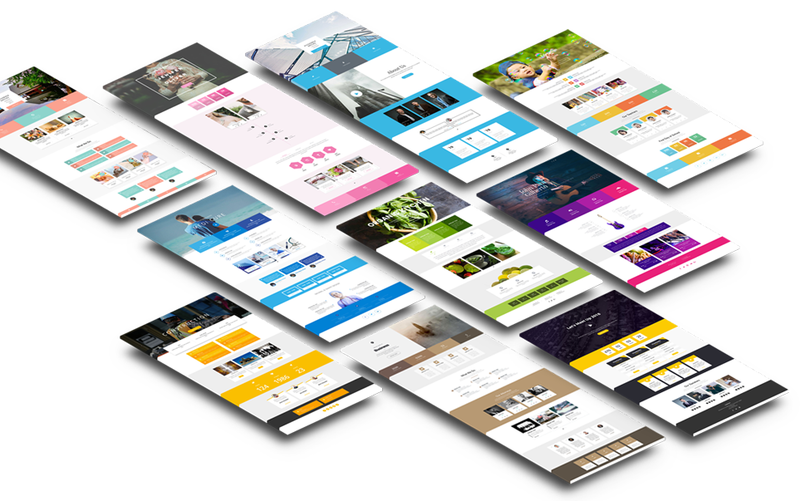 Accumulating over 2,000 sales, it’s the biggest add-on bundle for WPBakery Page Builder with 700+ add-ons and 30+ Predefined Templates. The plugin also falls within the top selling code category of 2017, WordPress plugins. To explore all the top-sellers and find something perfect to boost your WordPress site performance, functionality or design, click below. I donâ€™t know if this is just a coincidence or the way things are headed, but I just read that "People Aged 55 and Up Drive U.S. Web Growth". This is very interesting to note since I just read in another publication about how baby boomers, come 2025, are going to rule the shopping experience. MJS Web Solutions launches two new websites. Matsco.com and RedCondor.com. Making a website look simple and easy to use is usually the hardest part of the job. Let me prove my point.